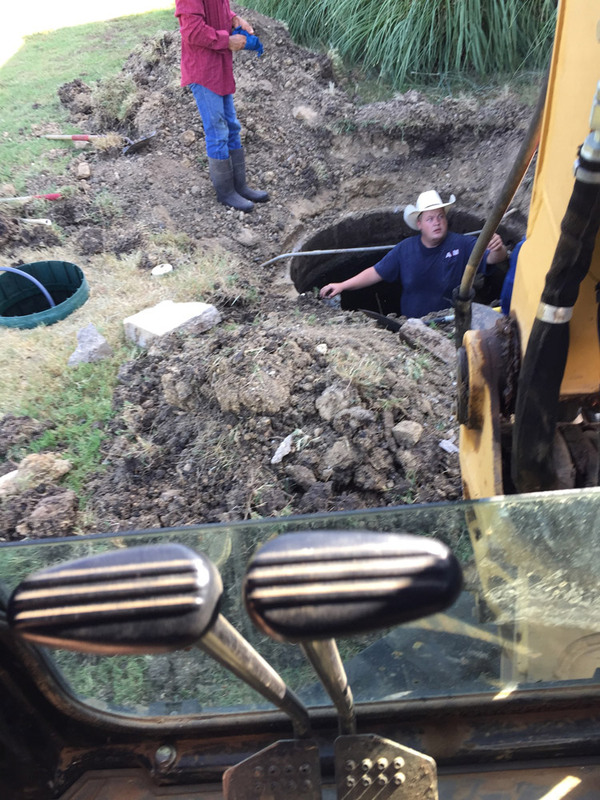 Understanding Your System: resources for better understanding of your septic system and some tips on what to do in case of unusual circumstances. If you are unfamiliar with the different types of rural waste water systems, we hope this information will be beneficial for you. Many variables, such as lot size, soil type, systems use and regulatory requirements are some of the determining factors as to what type of systems is appropriate for your needs. Our system professionals will be glad to discuss your specific situation, to assist you in obtaining the best possible solution for your situation. An Aerobic Waste Water System is a system that contains aerobic bacteria, which is completely different than septic bacteria. Aerobic bacteria requires constant air movement to exist and stay alive. Unlike septic bacteria, it is a veracious eater and eats bacteria very quickly. 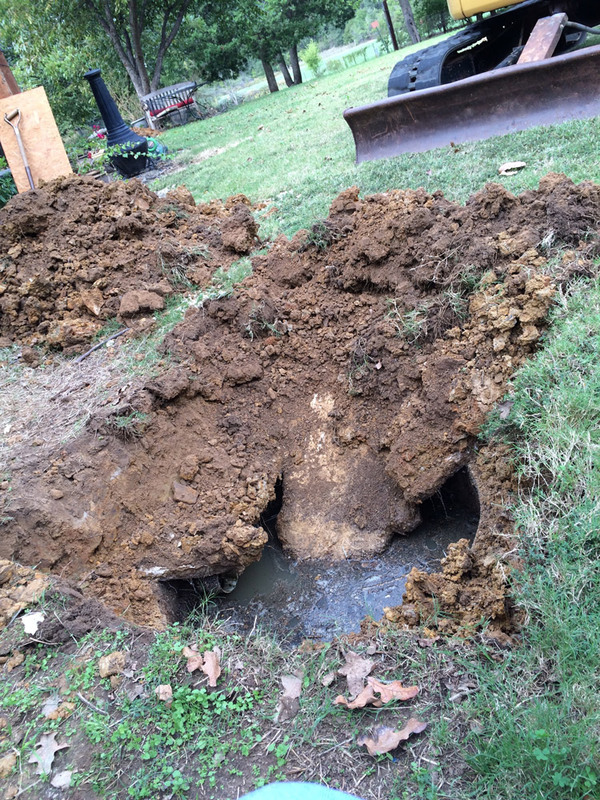 It eats up disease causing pathogens more rapidly than a septic system. Therefore, causing no odor. The water should stay in the system for 24 hours, for correct treatment of the waste. It then goes through a chlorinator and into a pump tank. 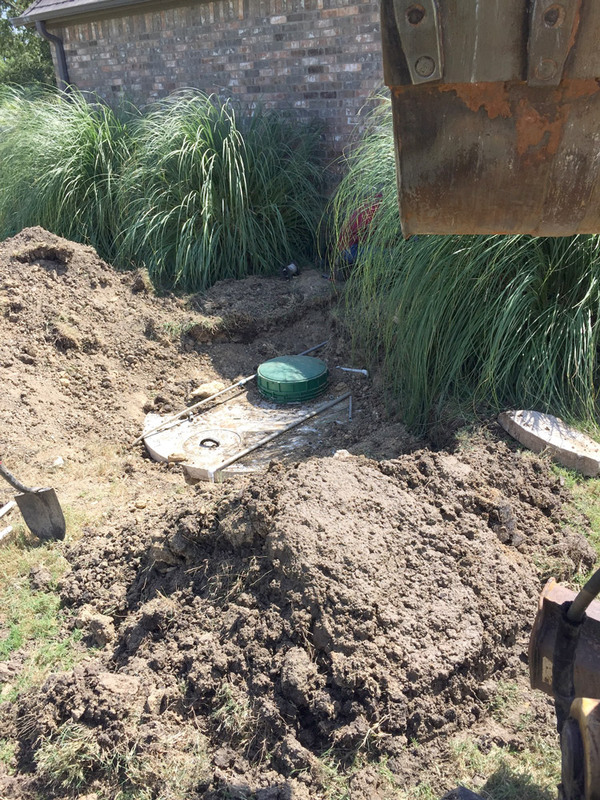 It is dispersed from the pump tank, via sprinkler heads and a surface irrigation system, onto the yard using specially marked sprinkler heads. 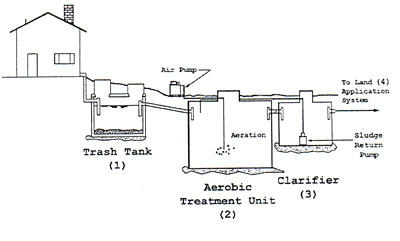 Most Aerobic Systems are constructed of three tanks: a holding tank for solids, a treatment tank and a pump tank for the chlorinated water. Aerobic systems are designed according to the size of the home and the size of the family to use the system at the time of construction. In situations where a family expects to entertain multiple persons, in the future at one time, it is suggested to over build the system accordingly. Overloading the system with excessive use will cause it to malfunction. This is a closed system. Septic bacteria is very smelly, and it eats up disease causing pathogen slowly. 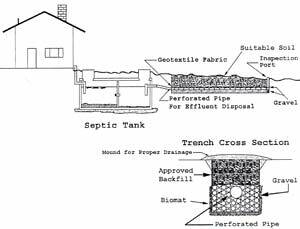 The water/waste goes into the system, into a drain field and is dispersed into the soil. Vegetation uses the water, it evaporates and is soaked up in the soil. 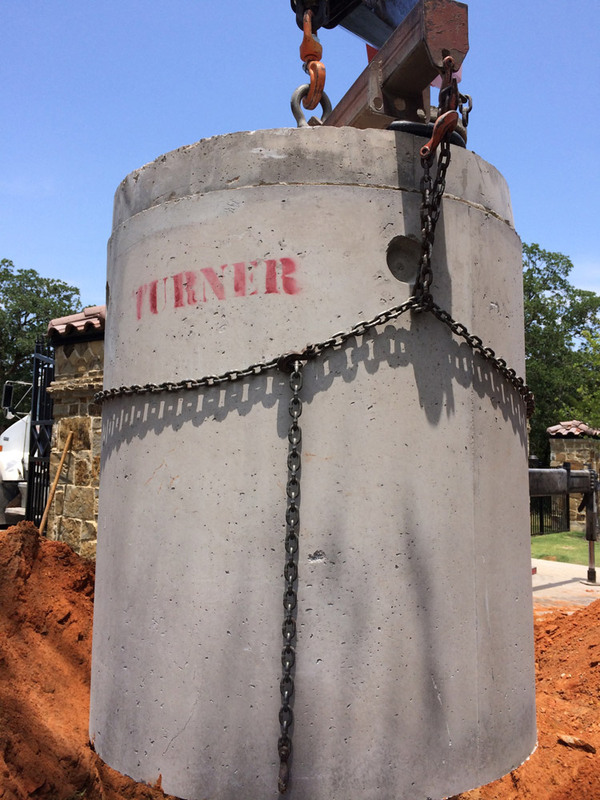 The solids waste is contained in the tanks and must be pumped out approximately every 3 years for proper maintenance, and to protect the longevity of the drain field.